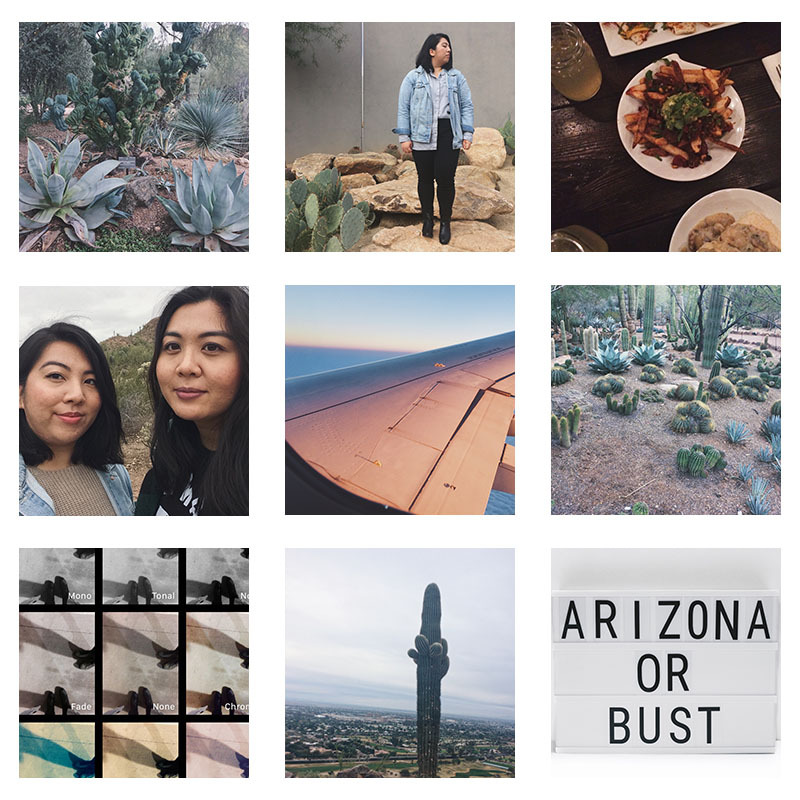 Arizona is a gorgeous place that I fell in love with when I traveled there a month ago. While I was not sure I would enjoy the desert, I did. The main reason for this trip was for music and exploration, but nature easily became a huge part of my adventures there. Besides all the cacti, with my own eyes I got to see beautiful landscapes, mountains and even a rainbow at one point. 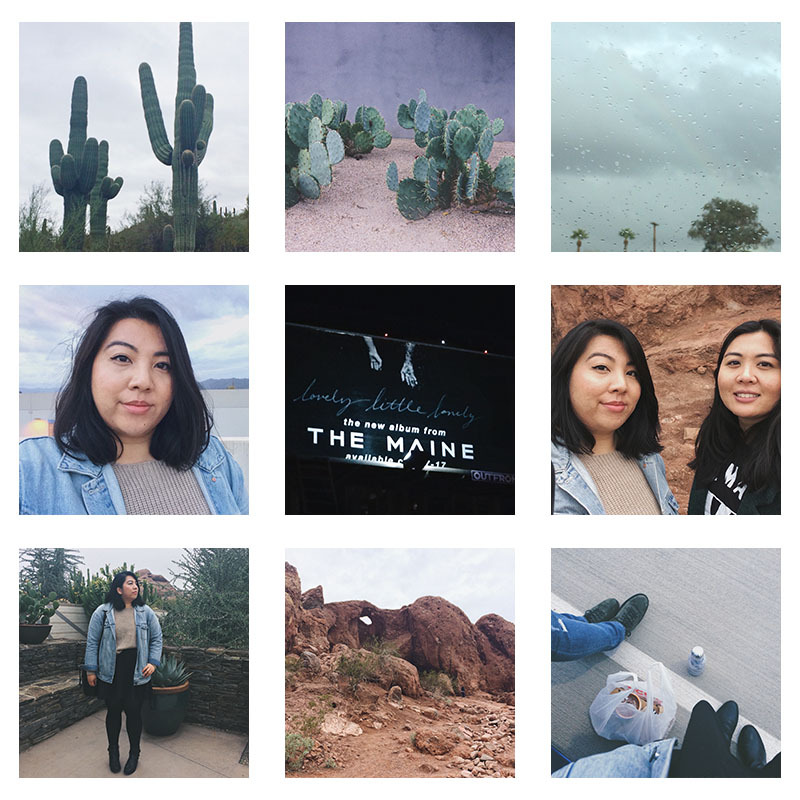 And since I’m working on some things with my content from this trip, here are photos I’ve shared on Instagram. And be on the look out for that content coming out next month.